First2Contact has been one of our most effective lead programs, with plenty of leads always coming in. Our agents are thrilled to work with the leads due to their great conversion rate and excellent ROI. In addition, their customer service is outstanding and they are always available to help you out. As a broker, I would definitely recommend other brokerages to use this service. First2Contact has been a strong source of leads to our agency which have resulted in local sales. Their communication is prompt, organized and accurate. I'm always excited to receive leads from them. Today’s real estate professional has an opportunity to sell every day. 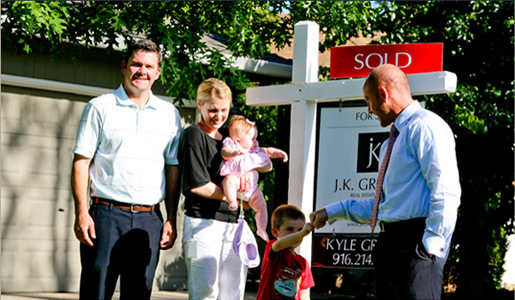 Successful agents focus on meeting new clients and qualifying buyers on a regular basis. Simply stated, they generate and close more leads. Your real estate business relies on you. It is essential to implement modern tools and strategies to have a successful real estate business. Our extensive marketing network produces thousands of real estate leads every day that are motivated to buy or sell a home.We have a dedicated staff that contacts and validates each lead as it comes into our system. Our subscribed agents and brokerages are able to be the First 2 Contact these leads. We provide buyer and seller leads to our real estate agents every month. Our high touch lead response and validation system allows us to instantly respond to each lead. Every lead provides our agents an opportunity to close and keep 100% of the commission.